Pro-Life means a respect and understanding of the intrinsic value of every human life, regardless of age or disability. It means each of us is a human being worthy of dignity and respect from fertilization to natural death. 4. To spoil by ineptness; mutilate. The human laws of this world say that abortion is okay. The law of God says 'Thou shalt not kill'. Be it homicide, be it suicide, be it abortion. Human life is sacred. In every way, shape or form. Thank you for taking the time to read this petition. Every 22 seconds, a child like this one is aborted. 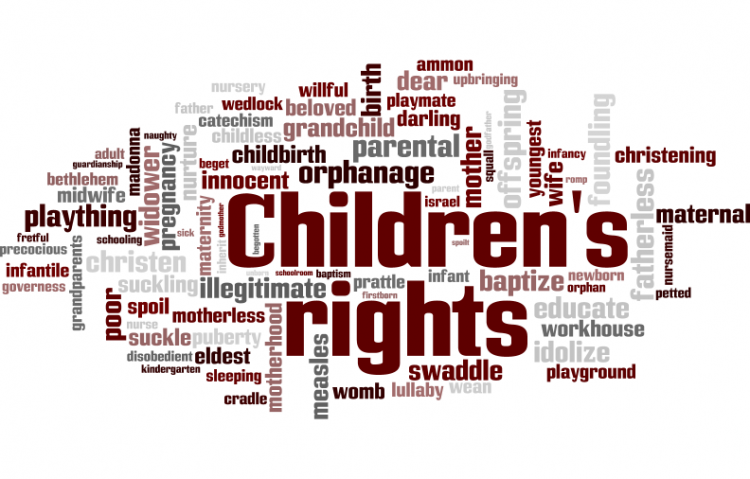 Every day, we cry out for our rights, but what about the rights of our little ones? In silence, they cry out as they are destroyed. They were never asked if they wanted to live---because before they were able to speak, their lives was taken from them in a moment of human brutality. With every signature we get, we could be that much closer to saving a life. An Embryo is every bit a human being as you or I. Everyone knows that a six month old child will someday become a man---and in the same sense, a human egg will become an embryo which in nine months of development and magic, will become a child that will someday become a man. Human life is sacred. Help us save it by signing this petition which when our goal of 1000 signatures is reached, will be sent to President Obama to protest abortion. Thank you so much for your support and taking the time to read this petition. The Say No to abortion petition to abortion was written by Talitha Waldner and is in the category Children's Rights at GoPetition.